Hey you beautiful people, it's time to do a 'lil soul searching today. How often do we overlook someones amazing qualities and only see what's on the outside? I know I do. It's only when I open my eyes and really see a person's beauty pass their physical traits, then it makes my heart sing. It's the way they behave and interact, it's who they are. Too often I see ugly parts of someones personality and it just makes them unattractive in my eyes. 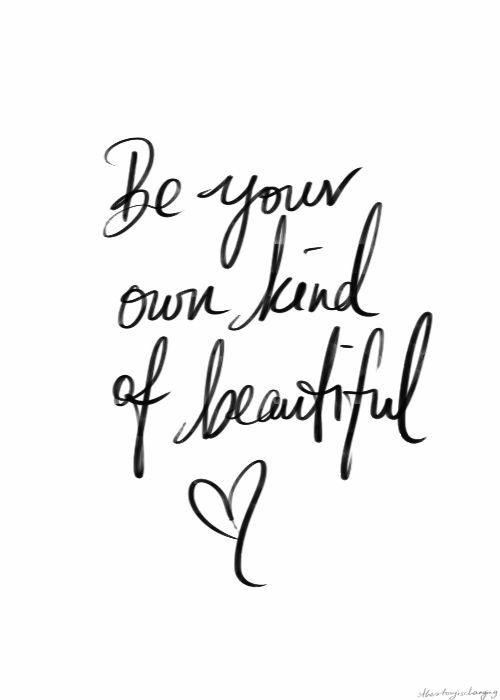 Beautiful people shine from the inside, not just from the way they look or put on their skin. I love getting dressed up, feeling more confident and girly but having a warm heart, a kind soul and a smart mind is far more beautiful. Here are some qualities I find that exudes beauty. I would love to know what you think! Being confident with who you are no matter what shape or size. Seeing good in others and not judging people without knowing them. Being selfless and generous with your time and not just money. Putting other people's needs before your own. Laughing at yourself - life's too short to be serious all the time! What traits do you find beautiful in others? Worth a read: How to keep not settling. No beauty product can make a soul beautiful! Aww I really loved this post! It's true, no matter how beautiful the person is on the outside, if they have a terrible personality, it's hard to like them. Beauty for me is someone that has a good sense of humor and is humble and positive. This is definitely the ideal pick-me-up post for Wednesday. Laughing at oneself is a great asset to have. Sometimes people are all too serious when it may even help them stress less to loosen up. I know right? We all need to have a good laugh at ourselves, being uptight is not cool! i agree wholeheartedly! Beauty is so much more than what's on the surface. I totally agree. It's more important to be a decent human being that a pretty one. It sounds a bit cliche, but when we get old we'll all get wrinkled; it's our personality that will stay. However, I find that we have to be careful with putting other people's needs before ours. It's amazing to do that when required, but it's not good to spend your life looking over other people. It's also important to take care of ourselves! I love seeing someone smile when it reaches their eyes and you know that it's genuine. To make someone else smile and be happy, makes me feel good, so it is well worth the effort. Beauty is who you are on the inside, what you project on the outside and absolutely nothing to do with physicality. Happiness and kindness shines through you like no other beauty. 20.000.000 € è dedicato a tutti coloro che ci hanno trovato un candidato di credito della somma. Se vi ringrazio anche per i progetti proposti Se siete veramente nel bisogno, vi prego di contattarmi per ulteriori informazioni. Such a lovely boost of positivity, not taking life too seriously is something I'm really working on!